- What does the ideal social deployment look like? - How can leaders encourage digital transformation by using social media management software efficiently? 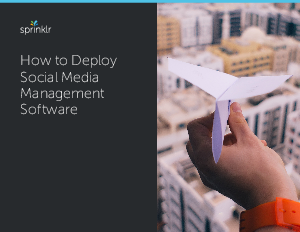 - How can companies ensure they deploy social tools in a way that aligns with their overall objectives?